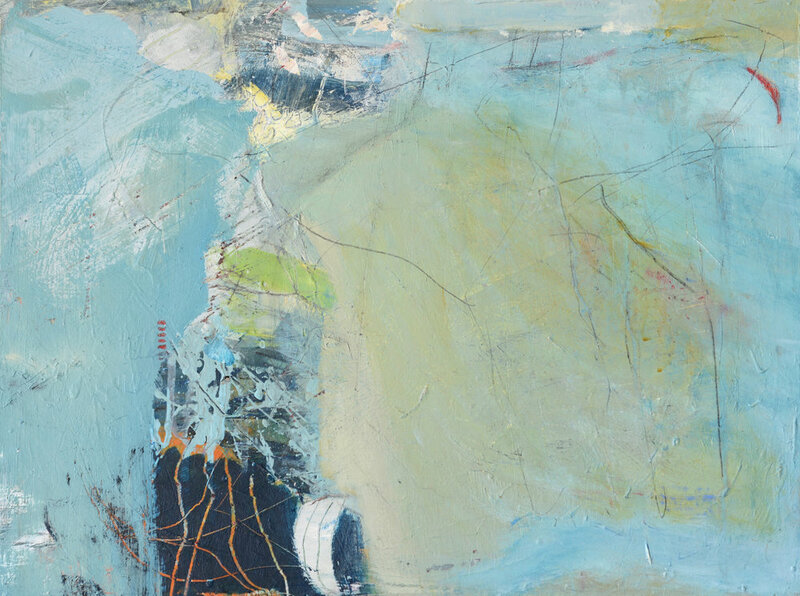 David Mankin is an artist living and working in west Cornwall. 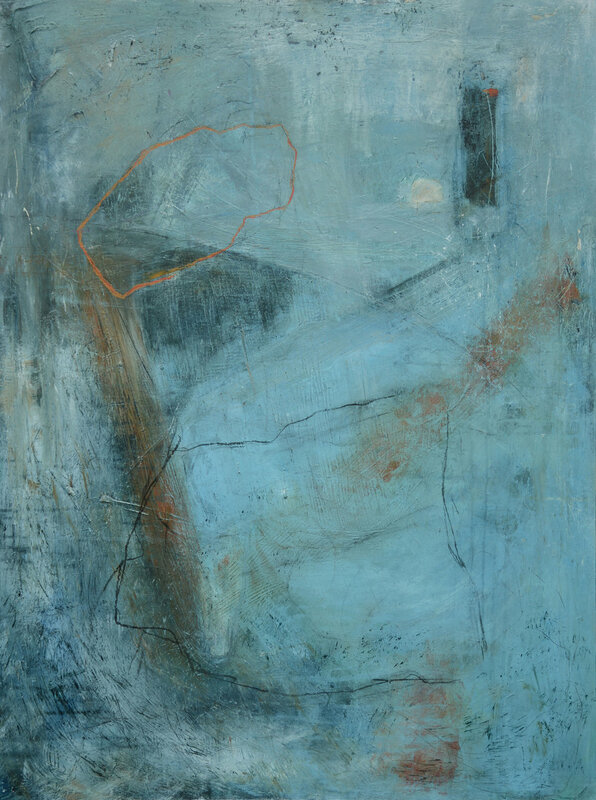 He has exhibited successfully with a London gallery, and has shown regularly at key London art fairs. His work is held in both private and corporate collections. 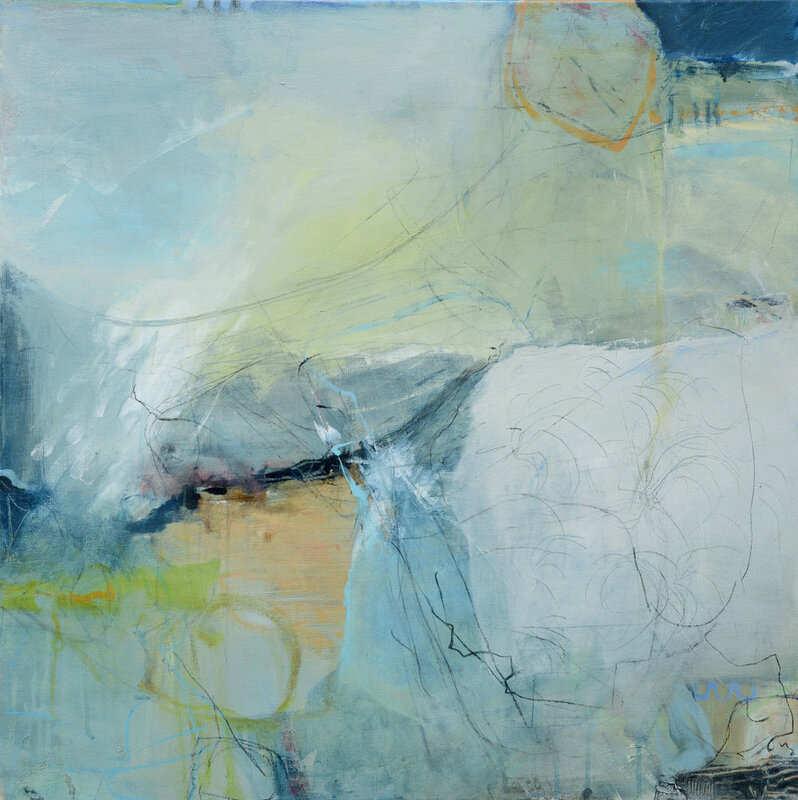 “My abstract paintings reflect the experience of being in the landscape, more of a memory, a personal connection or visceral response rather than a direct representation. The forms, colours and textures, and the ever-changing natural beauty can often evoke a deep emotional response.